High school sleuths P.C. Hawke and Mackenzie Riggs quickly regret their decision to take a difficult calculus class from a tough instructor at Columbia University. But even though she's mean, Professor Dunaway certainly seems an unlikely candidate for murder. Though there are plenty of suspects, a lot of things about this case just don't add up. 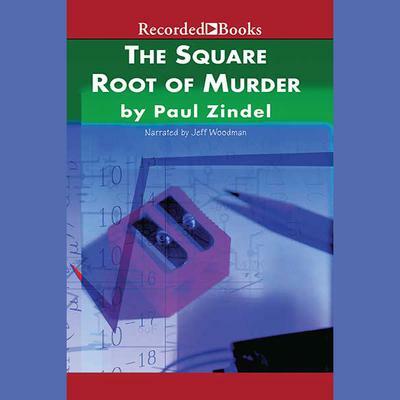 Jeff Woodman's lively reading multiplies the excitement of this cool, clever teenage mystery from Pulitzer Prize winner Paul Zindel.